If you’ve been reading my blogs, you know how deep I’ve been diving into what it means to have a conscious, thriving relationship. Harnessing the raw insights borne of my often painful experiences, I share the best of what has completely transformed my own life … and my relationships. This Tuesday, I invite you to a LIVE experience with me (it’s Free). 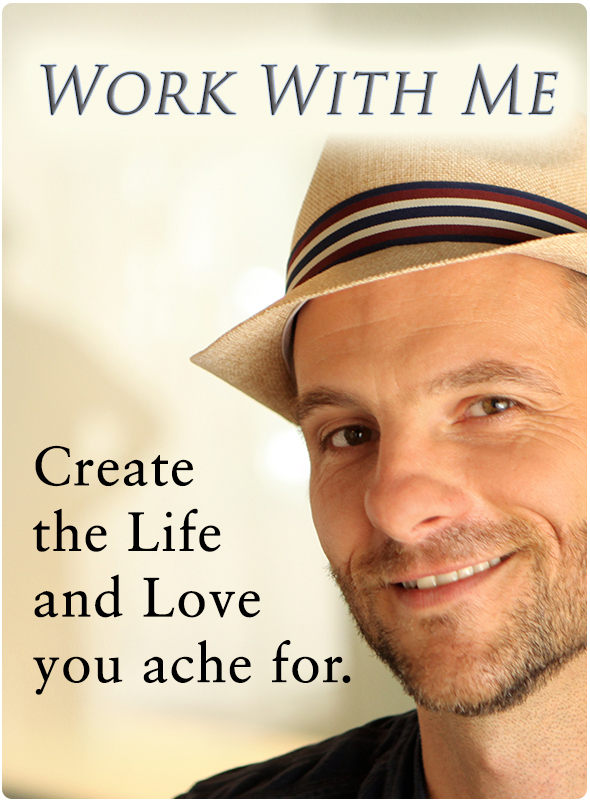 My Holiday Gift to you is how to create awesome relationships for yourself, now. Make sure you register here to get your spot on the live teleclass. I can’t wait to dive in with you Tuesday! This is such a great video. I found it to be funny, so real and vulnerable. Thank you once again for your presence. Happy Holidays! Thank you so much, Diane. Enjoy your holidays.